Owing to the expert team members we are able to offer our clients a wide array of Ink for Screen Printing. These inks are processed by our skilled professionals as per the set industrial standard. 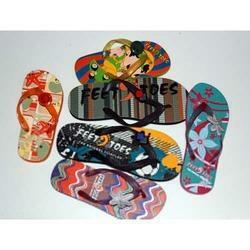 As our products are superb in quality these are widely used in various industries. Fostered with enormous business understanding of this realm, we are involved in presenting a broad consignment of Silkscreen Ink. 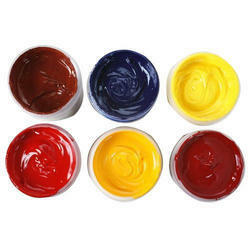 We are occupied in offering Screen Printing Inks. Apart from this, these are checked by experts in order to supply pure range to the patrons. - Rasa cavier beads: it is a special kind of pvc cavier beads, which has tendency to melt after 1600 c to give the effect of texture. - Rasa beads adhesive: it is a plastisol base beads adhesive to give very strong adhesion to cavier beads on fabric & garment. It is coming in 12 colours & two sizes in clear shade. Silk Screen matt inks has excelent in matt finish, long lasting fast colours and also used for out door objects. it has make out with very Hydrocarbon binder and smell free elefatic solvant. Used for paper, craft paper and non woven cloth etc. SP400 Series Low Odour, non toxic inks for printing on PVC/Acrylics/Polycarbonate/Polyester. - Forms a tough and flexible chemical resistant film. - Lone term outdoor durability. - Used extensively in printing industry.